Want to try it? Visit us and try for yourself! Every morning, fresh sauces, salads and appetizers are prepared at the Spaghetteria kitchen. Pasta is cooked on an ongoing basis throughout the day to make it “al dente”. Quality is the basis of all our actions and the ultimate factor that determines their success. 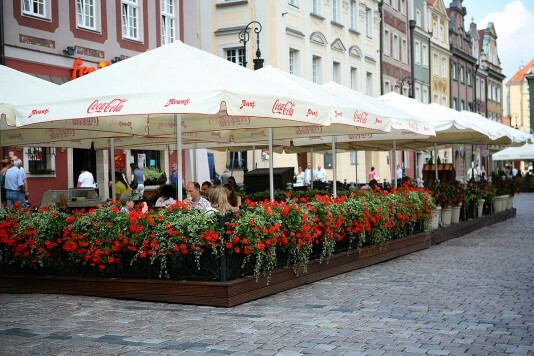 Food is not only a way of getting rid of hunger, but a source of visual and taste experiences. High-quality taste is the main determinant of our customers’ satisfaction with the dishes served. Time, or rather a lack of it, is particularly important in the modern world. Life keeps moving forward at lightning speed. People say: time is money… That is why we make every effort to ensure that our guests do not have to wait for their order too long, so that they can spend more time enjoying it in peace. which has been successfully operating in the catering industry since 1990. 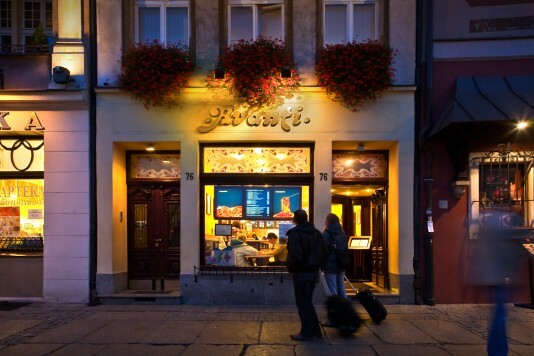 We welcomed our first guests at the Spaghetteria AVANTI located in the Old Market Square. 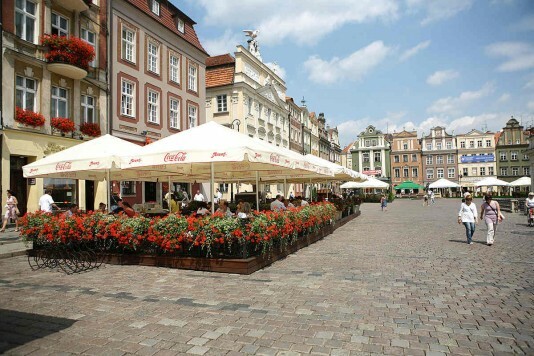 We have since continued our culinary journey at many locations and in a variety of culinary forms on the Poznań market. Italian cuisine is known for offering something for everyone. Bon appetite! Every day a special attractive discount applies to one dish. Apart from the Dish of the Week discount, there is a fixed, year-long 10% discount for students and holders of Spaghetteria Avanti discount cards. Moreover, as part of our annual campaign entitled OCTOBER – A MONTH OF KINDNESS TO STUDENTS, we offer a 30% student discount. 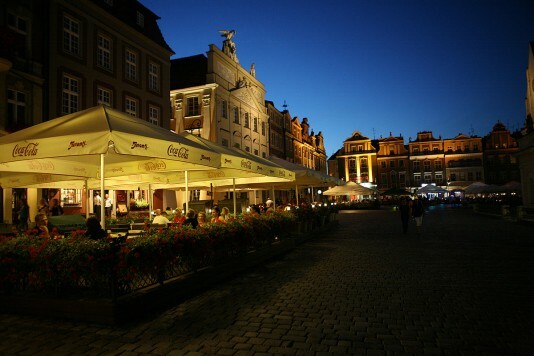 where we publish current information about additional promotional campaigns!!! 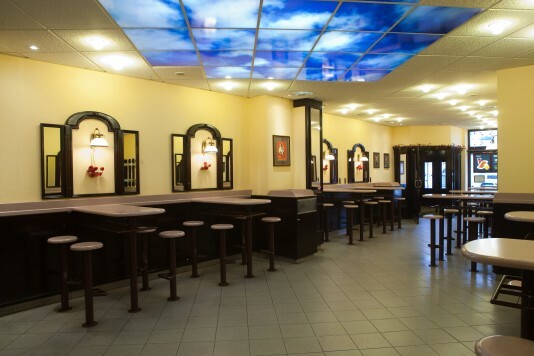 Our staff will help you select a dish, inform you about the waiting time and take your order. The dishes you have ordered will await you at the Spaghetteria. You can eat in or take away. Please try to collect at the agreed time. The basic ingredient of an Italian dinner is… family. 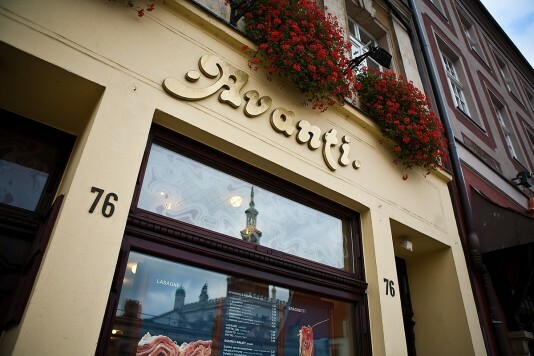 Let’s meet at Avanti! Buongiorno! How can we help? I have familiarised myself with the GDPR information clause.